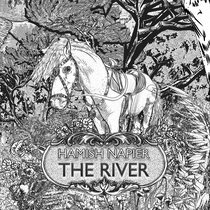 Pianist/vocalist Hamish Napier (Back of The Moon, Man’s Ruin) and fiddler Adam Sutherland (Treacherous Orchestra, Session A9, Croft No. 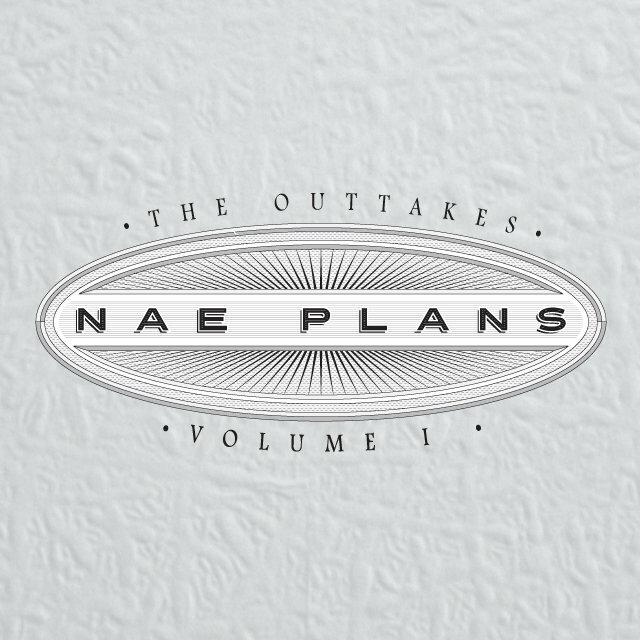 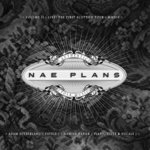 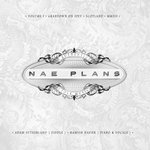 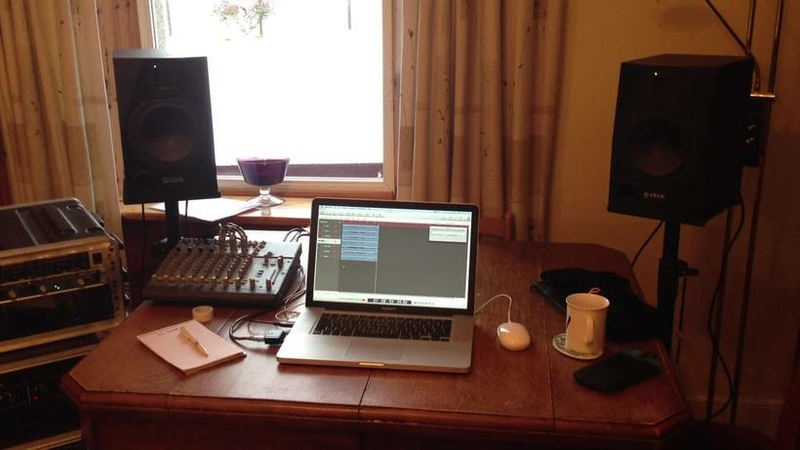 5) join forces in a new and exciting album project called ‘Nae Plans‘. 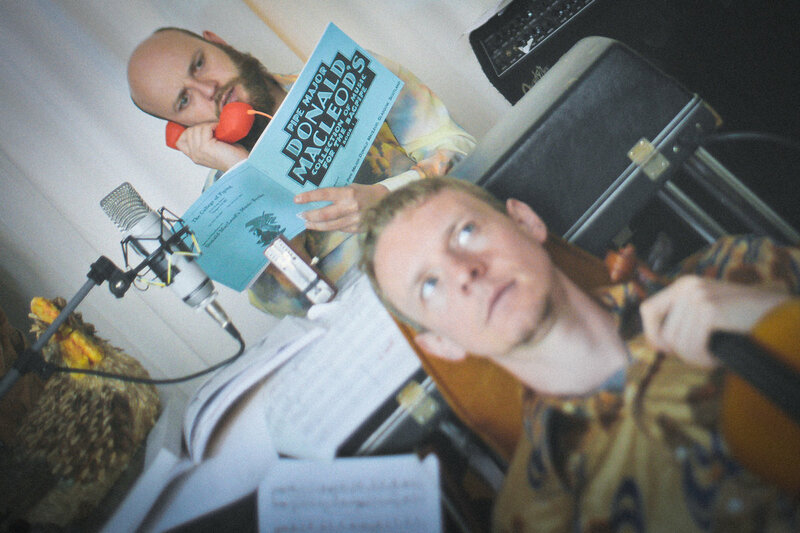 The concept was to record an album that was strictly unrehearsed (the pair barred any discussion between themselves about what tunes they would play or how they would arrange them). 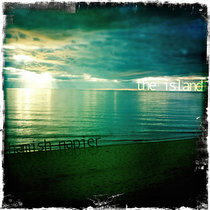 The material ranges from traditional songs and tunes, to contemporary numbers, to their own compositions and improv. 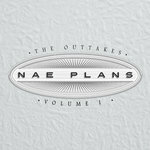 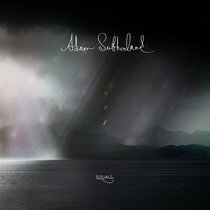 The recordings capture the duos raw creativity and demonstrates their outstanding musical intuition. 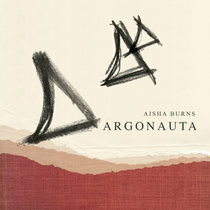 The live performances display a kind of electricity and excitement by the off-the-cuff nature and highlight every nuance. 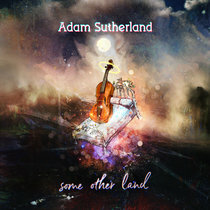 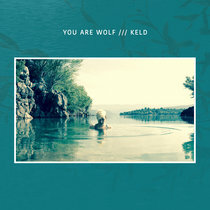 Each performance is unique and demonstrates the incredible talent of two of Scotland’s foremost musicians. 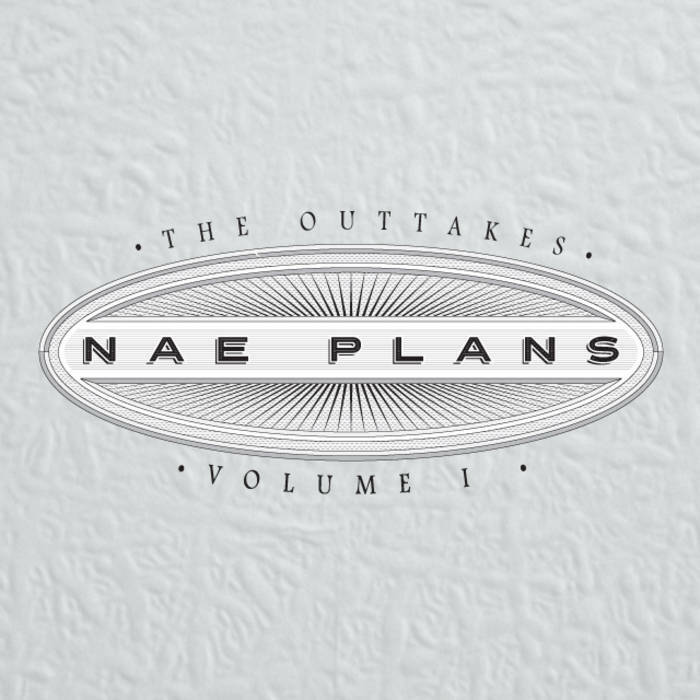 As they allow themselves the freedom to experiment, ‘Nae Plans’ becomes ‘Nae limits’.